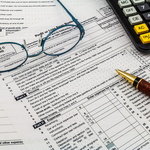 The City of Highwood has hired professional debt collection company Municipal Collections of America (MCOA) to help collect outstanding debts from residents and businesses. Several figures recently released by county officials show that the Lake County economy continues to experience steady growth. John Tannahill was recently named the new president of the Lake County Chiefs of Police Association. 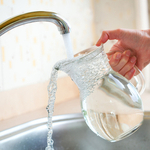 The Village of Round Lake Beach Council held its regular meeting Nov. 9. 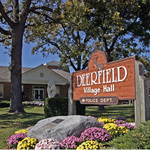 The Deerfield Safety Council will hold its regular meeting Tuesday in the Police Department Conference Room. 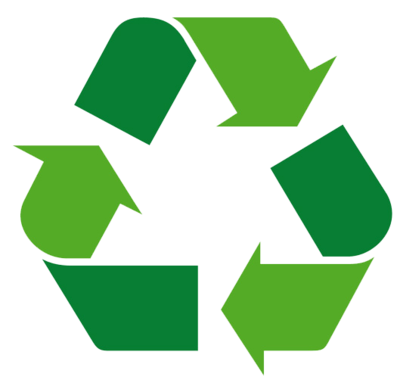 Grayslake residents will be able to register for the 2016 Garbage and Recycling Can Exchange program, beginning Jan 1. 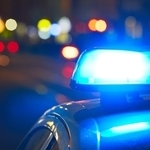 The Grayslake Police Commission will hold its regular meeting Thursday at 8:30 a.m. 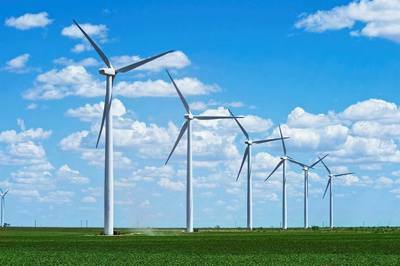 The Deerfield Sustainability Commission will hold its regular meeting Thursday at Deerfield Village Hall. 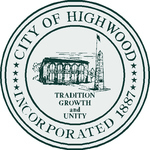 The Highwood City Council will hold its regular meeting at 6 p.m. today in City Council Chambers at City Hall, 17 Highwood Ave. 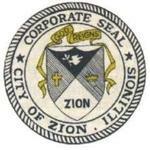 The Zion City Council will hold its regular meeting at 7 p.m. today in City Council Chambers at City Hall, 2828 Sheridan Road. 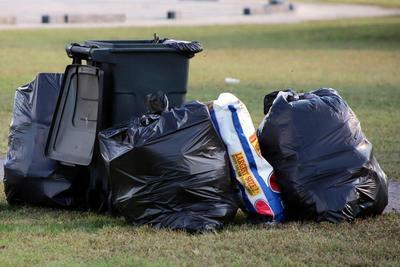 The Highwood Appearance Review Committee will hold its regular meeting Tuesday at Highwood City Hall. 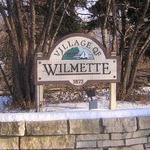 The Wilmette Administration Committee will hold its regular meeting Wednesday in the Village Board Conference Room at Wilmette Village Hall. The Wilmette Board of Fire and Police Commissioners will hold their regular meeting Wednesday at Wilmette Village Hall. The village board voted in favor of an ordinance Monday that makes Lincolnshire the first municipality in the state to enact a right-to-work plan. 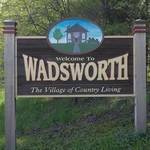 The Wadsworth Village Board will hold its regular meeting tomorrow night at Village Hall. 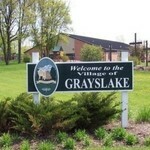 The Village of Grayslake board will hold its regular meeting Tuesday. 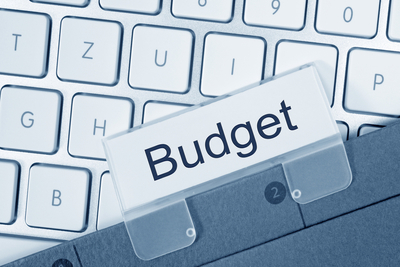 The Lake County Affordable Housing Committee will hold its regular meeting Wednesday at 8:30 a.m. in the second floor conference room of the Central Permit Facility in Libertyville. 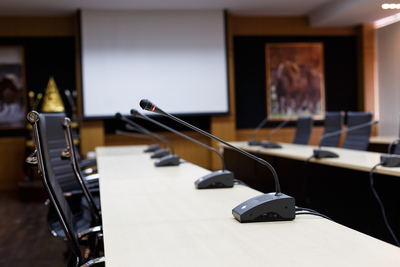 The Gurnee Planning and Zoning Board will hold its regular meeting Wednesday at Gurnee Village Hall. 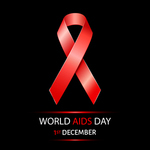 The Lake County Health Department honored World AIDS Day Dec. 1 with an event that included dance performance, live music and candlelight vigils.